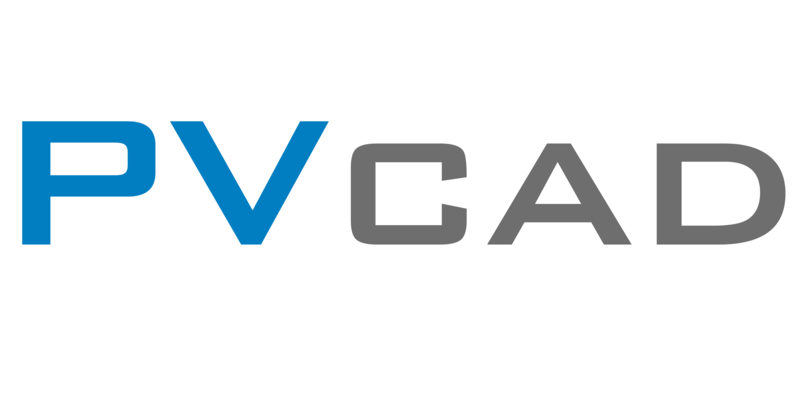 1.6 Setup PVCAD Single Line Tool Palette – How can we help you today? This video illustrates how to setup your PVCAD single line tool palette. Our automatic single line generator can only handle so many electrical scenarios. In order to help you create more custom single lines, follow the instructions in this video. A tool palette allows you to drag and drop the blocks that you want into 'Model' space. You can connect the blocks and enter in the electrical information for your specific system. 1) Open the Tool Palette bar. 2) Create a new tool palette named "PVCAD Single Line". 4) Copy these blocks and literally drag them into your newly created tool palette in AutoCAD. 5) Once they are in there, you can click each one individually and bring them into your drawing.